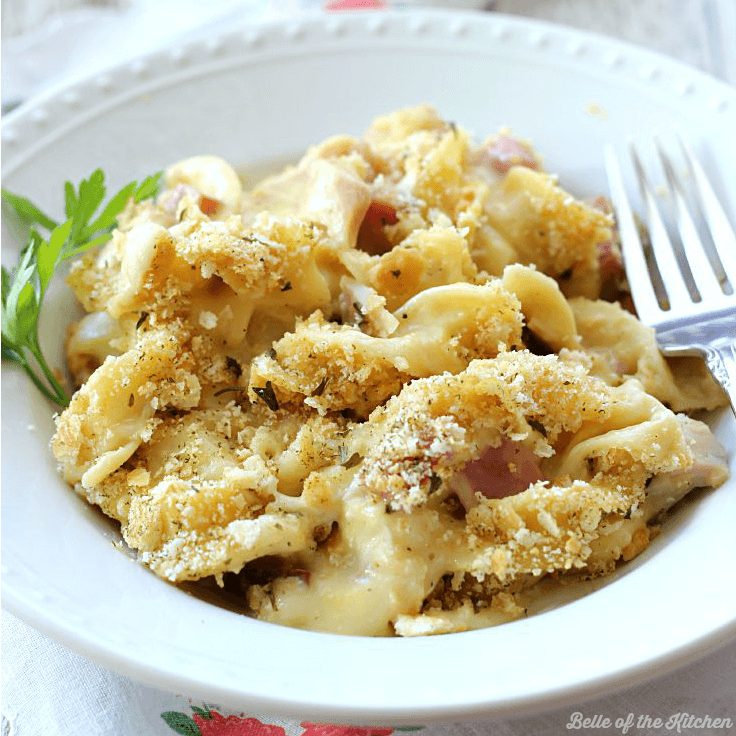 This Chicken Cordon Bleu Noodle Bake makes an easy, comforting dinner any day of the week. It’s a delicious one-pot meal the whole family will love! 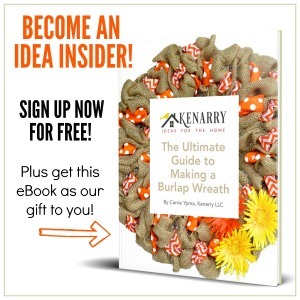 Happy Wednesday, Kenarry readers! 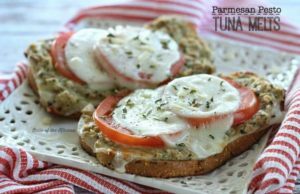 I’m Ashlyn from Belle of the Kitchen and I’m back for our newest edition of Ideas for the Kitchen, a blog series where Carrie and I swap recipes once a month. With back-to-school season just around the corner, we decided to share some quick and easy dinner ideas to help you get dinner on the table in a flash. 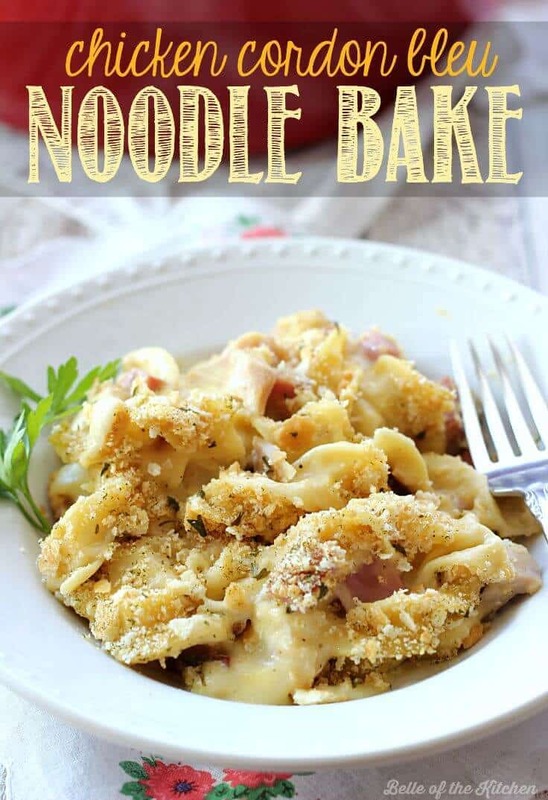 Today I’m sharing my recipe for a Chicken Cordon Bleu Noodle Bake. 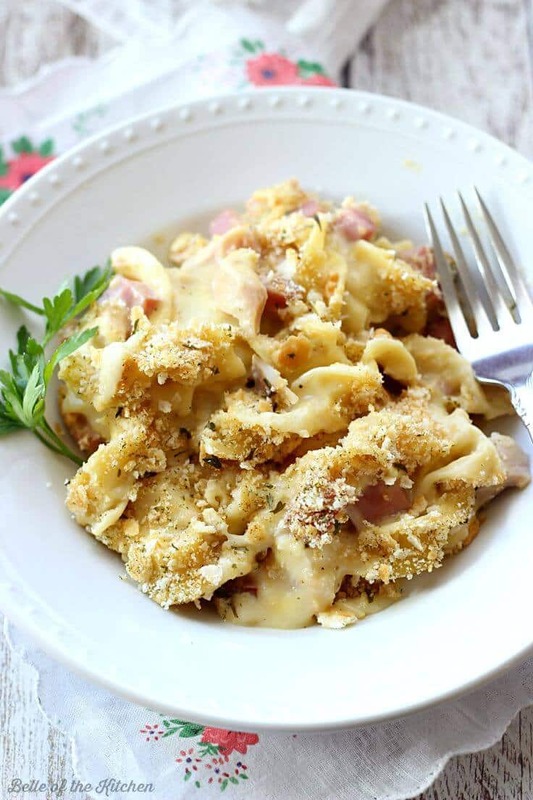 It’s a comforting one-pot meal that is sure to satisfy the whole family after a busy day! If you’re looking for Carrie, you can find her over on my blog today where she’s sharing her recipe for Homemade Popcorn Chicken Nuggets. I can’t believe the time has come, but my son is starting Kindergarten this week! The past five years have flown by so quickly and now he’s really headed off to big boy school. I’m excited for him, yet sad all at the same time. He’s at such a wonderful age right now, and I’m going to miss his sweet little self during the day. Especially now that little sister has hit the terrible two’s. But that’s another story! In addition to back-to-school, we also have soccer, swim lessons, playgroups, and more going on. This is a busy time of the year, so it’s nice to have simple meals lined up to help make dinner time run a little bit smoother. 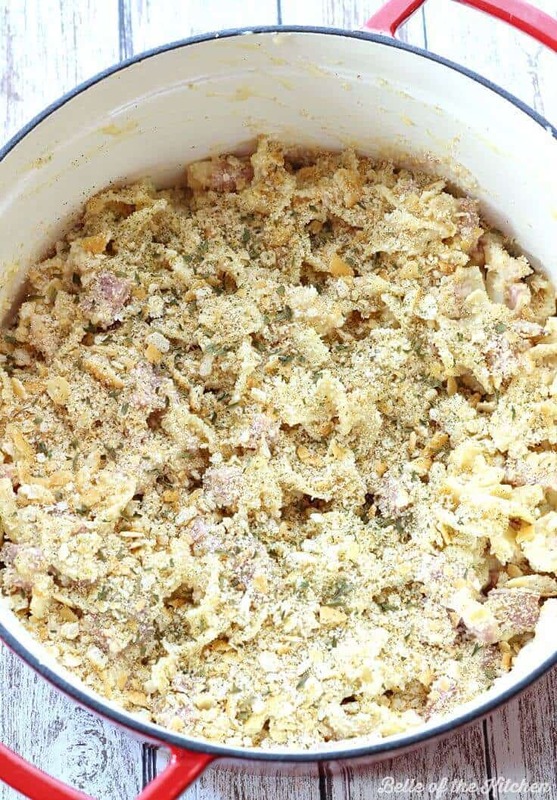 My family LOVES chicken cordon bleu, so I thought it would be fun to play around and make a casserole out of it. This one is super easy and is made all in one pot! 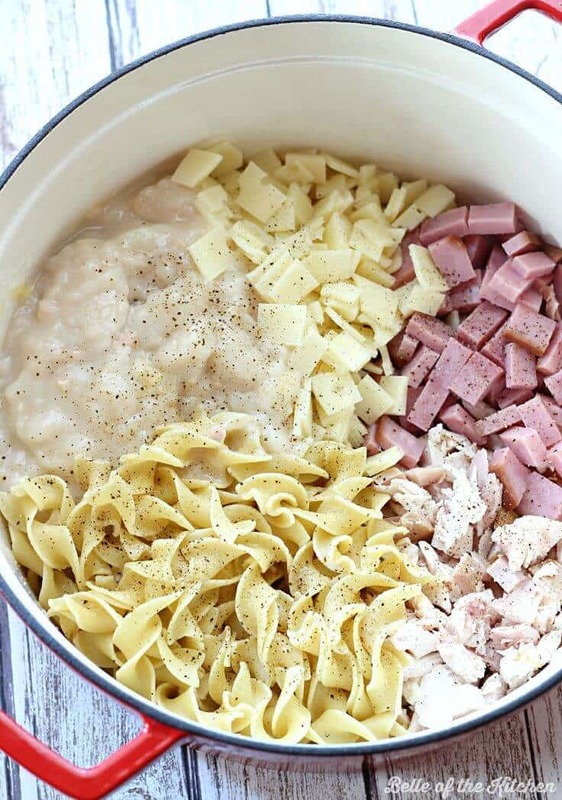 All you need to do is mix together come cooked chicken, ham, swiss cheese, cream of chicken soup, egg noodles, spices, and top it off with some crushed butter crackers. 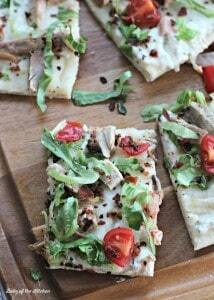 Bake it in the oven at 400 degrees for 25 minutes, and you’re ready to eat! Do you have a busy back-to-school schedule ahead of you? What kind of meals do you like to prepare when you’re pressed for time? Share your ideas with us below! Carrie and I would love to hear them. What a great idea! 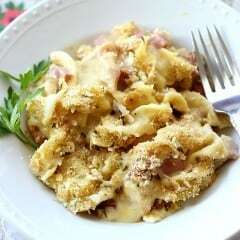 I love chicken cordon bleu, and this lokks like an easy dish that mimmics it. I’ll give it a try! It’s very easy to make, Clay. I hope you enjoy Ashlyn’s recipe. I know my family did.